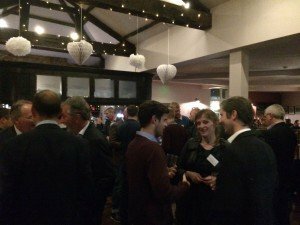 It was great to see so many people last night at our local client event held at the Lamb & Flag in Leeds. 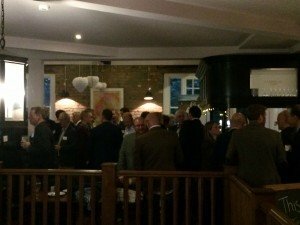 The Leeds Brewery pub provided an informal setting for everyone to enjoy a catch up over some good food & drink. 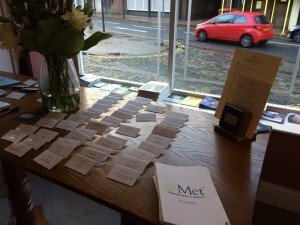 People who attended included architects, engineers, property developers, surveyors, project managers and more. 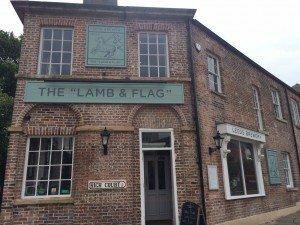 Thank you to the Lamb & Flag for their great hospitality – it was the perfect environment.